We have selected a range of Baobab powder products from trusted brands. 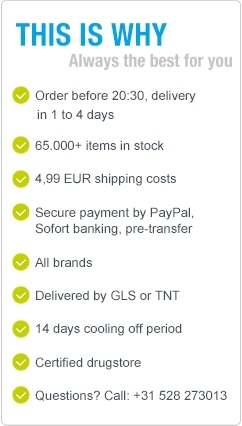 This natural powder is a superfood and contains many natural nutrients that are a welcome addition to the daily diet. Baobad is a tree that originates in Africa, fruits grow on this three indicating many nutritious ingredients. 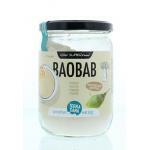 The Baobab tree is also called "tree of life" and all parts, both the bark, leaves and the fruit is processed in many products. 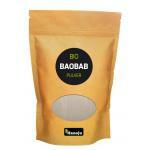 we only sell natural Baobab powder without additives. You can also eat fresh baobad but this is quite hard to obtain and the downfall of the fresh variant is that this powder has a higher concentration of good nutrients.